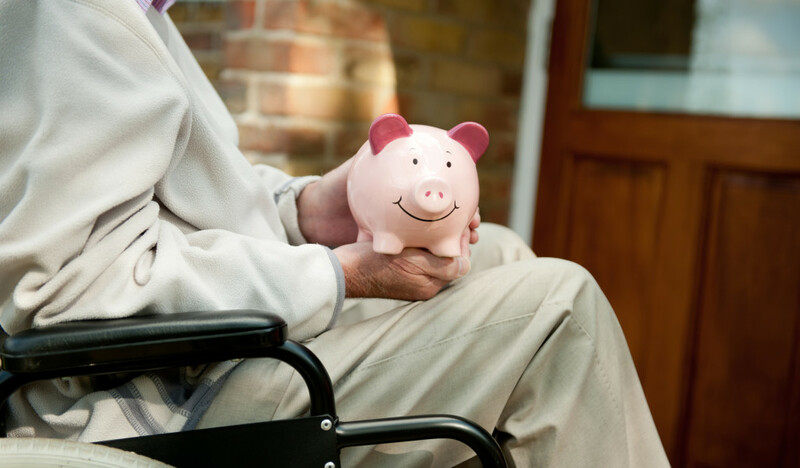 Do you know the types of disability insurance available for your situation? When finding the right disability insurance for yourself, be sure to know the basics to know what you are looking for! Short-Term Disability policies have a waiting period of 0 to 14 days with a maximum benefit period of no longer than two years. Long-Term Disability policies tend to have a waiting period of several weeks to several months with a maximum benefit period ranging from a few years to the rest of your life. Noncancelable: the policy cannot be canceled by the insurance company, except for when premiums are not paid. Guaranteed renewable: this gives you the right to renew the policy with the same benefits and not have the policy canceled by the company. Additional Purchase Options: You are able to buy additional insurance at a later time. Coordination of Benefits: The amount of benefits you receive from your insurance company is dependent on other benefits you receive because of your disability. Cost of Living Adjustment (COLA): When selecting this option, your disability benefits will increase over time to reflect the increased cost of living measured by the Consumer Price Index. Residual or Partial Disability Rider: You can return to work part-time, collect part of your salary, and receive partial disability payment. Return of Premium: If no claims are made for a specific period of time declared in the policy, the insurance company will refund part of your premium. Waiver of Premium Provision: If you are disabled for 90 days, you do not have to pay premiums on the policy. So that you select the right disability insurance policy for your needs, risks, and financial situation in Westlake Village and surrounding areas in Los Angeles and Ventura County, California, visit Udell Family Insurance.